Already familiar with the basics and looking to go deeper into the Reformation era? 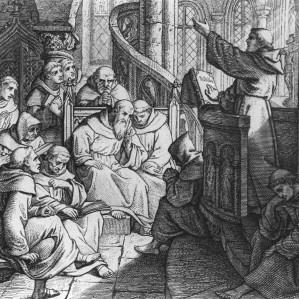 Whether for personal study or classroom use, explore our primary texts from Luther and other reformers, a bibliography of key texts in Reformation studies, additional lecture resources, and more! 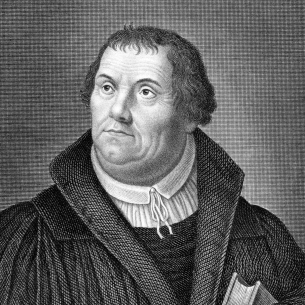 Learn more about the historic Reformation era with a rich biography of Martin Luther, a timeline exploring the progression of the movement, a slideshow of key figures, an interactive map of Reformation events, quizzes, and more!